PORTLAND, Ore. - A 29-year-old terminally ill woman who expects to take her life under Oregon's death-with-dignity law has released a new video, saying she's feeling better and might postpone the day she had planned to die. 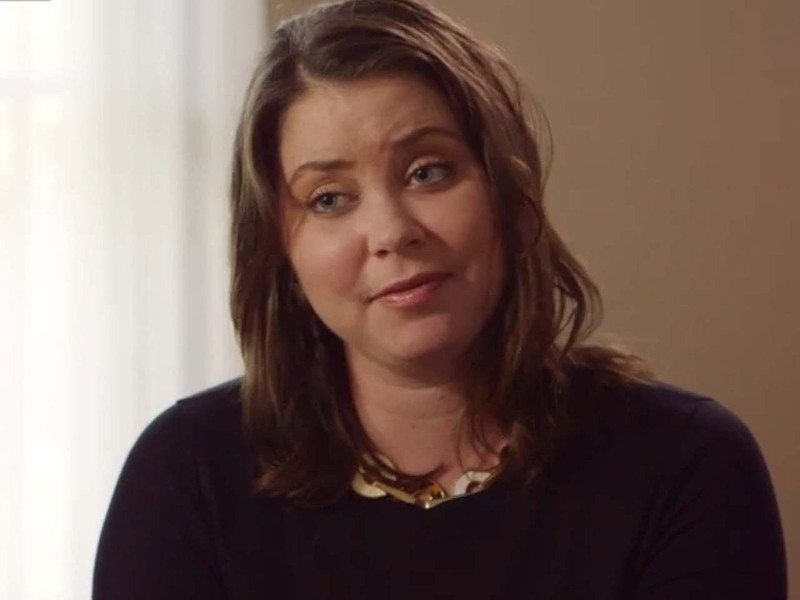 Brittany Maynard said in early October that she expected to take her life Nov. 1 but might move the day forward or push it back depending on how she felt. While she hasn't completely ruled Saturday out, Maynard says she feels she has some more of her life to live. Maynard said she was diagnosed with incurable brain cancer earlier this year. Because her home state of California does not have an aid-in-dying law, she moved to Portland and has become an advocate for getting such laws passed in other states. Maynard and her husband moved to Oregon from Northern California because Oregon allows terminally ill patients to end their lives with lethal medications prescribed by a doctor. Last week, Maynard fulfilled a wish on her bucket list: She visited the Grand Canyon with her family. She posted photos of her visit to the Grand Canyon on the Compassion & Choices website. In one photo she poses with her parents in front of the great rock formations. In another, she kisses her husband as they stand on the canyon's rim. She's wearing a pink sweater and sunglasses, and is smiling. On the website, Maynard wrote the trip was sponsored by "Americans around the country who came forward to make my 'bucket list' dream come true." More than 750 people in Oregon used the law to die as of Dec. 31, 2013. The median age of the deceased was 71. Only six were younger than 34, like Maynard. Maynard has become an advocate for the group Compassion & Choices, which seeks to expand death-with-dignity laws around the nation. A nationwide media campaign featuring Maynard's story has gone viral. Oregon in 1997 became the first state to make it legal for a doctor to prescribe a life-ending drug to a terminally ill patient of sound mind who makes the request. The patient must swallow the drug without help; it is illegal for a doctor to administer it. Five states now allow patients to seek aid in dying: Oregon, Washington, Montana, Vermont and New Mexico - though New Mexico's attorney general is now appealing a ruling in his state that allows terminally ill patients to seek a physician's help in dying.